This is just one story of Responsibility… there are many others happening around us everyday. The time has come to shine the light on this value, Responsibility, and move it from an abstract concept to concrete reality within our society. Here’s the movement: The Responsibility Foundation has made responsibility its sole purpose. It exists to Educate, Engage, and Elevate the ideal of Responsibility as conveyed by world renowned author/psychiatrist, and Holocaust survivor, Dr. Viktor E. Frankl. We have a responsibility, a stewardship, to ourselves, our neighbors, our communities, our country, and to the world. 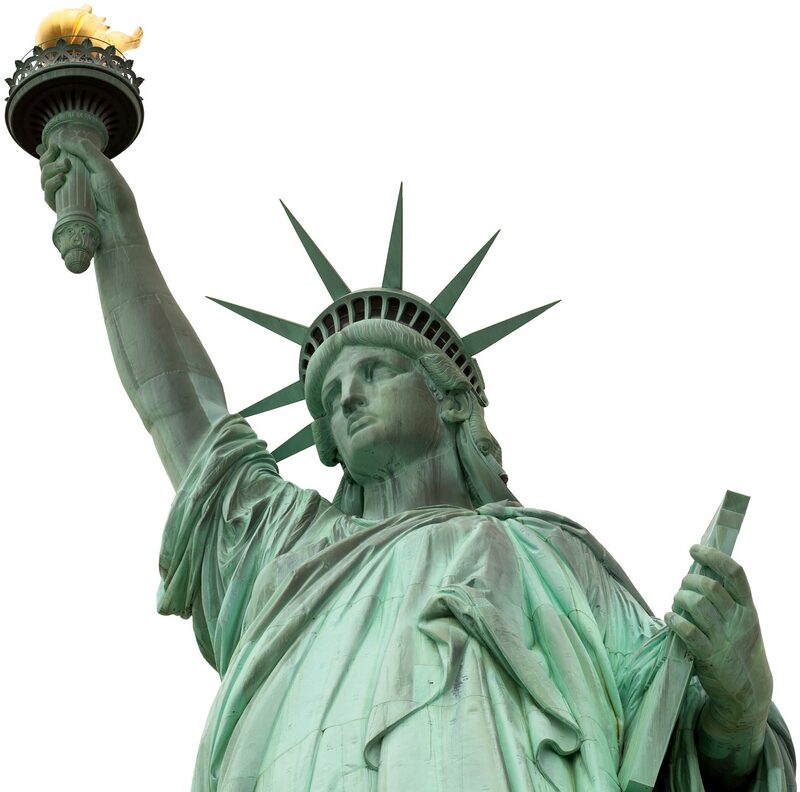 One of the greatest movements of the nineteenth century resulted in the Statue of Liberty. A gift from France, being placed in the New York Harbor. The pedestal it sits on was paid for in part by the school children of America. They collected pennies, dimes, and even chickens to present the most well known legacy of Liberty in the world. She was dedicated in 1886 by President Grover Cleveland and millions of Americans have been inspired by her as a symbol of the standard of Liberty ever since. World renowned author Dr. Viktor E. Frankl suggested a statue be built to bookend the Statue of Liberty on the East Coast. Together these monuments will elevate all who see them as beacons of hope for a better tomorrow and complete the formula. Our Foundation exists to shine a light on the responsible acts that happen every day…and by doing so…inspire more to take place. What will be your legacy of responsibility? The original idea of a “Responsibility Monument” was the vision of Dr. Viktor E. Frankl, a holocaust survivor who went on to publish the best-seller “Man’s Search for Meaning,” which today is considered to be among the top 10 most influential books in the U.S. In this work published in 1946. The realization of this vision started when Dr. Viktor E. Frankl met Dr. Stephen R. Covey, educator, businessman, and bestselling author of the “The 7 Habits of Highly Effective People.” They decided it was time to move past conversation. ACTION is what created the Responsibility Foundation of today. In time, the Responsibility Foundation was formed and evolved into what it is today. The scope of the project has also expanded from simply building a statue to launching an entire Responsibility movement. This project moves forward with urgent speed so the message of Responsibility can be amplified throughout the world. We invite all the world to join with us.